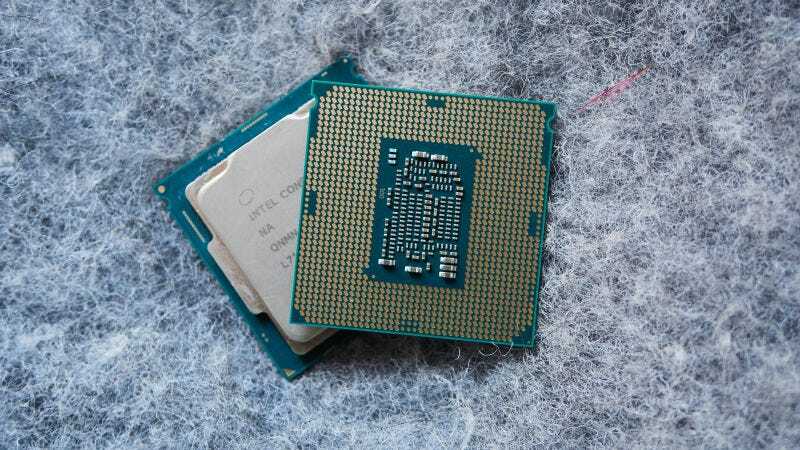 Earlier this month Intel released a patch for Spectre and Meltdown, the devastating vulnerabilities affecting every modern Intel processor. The patch wound up causing another problem: It led some PCs to reboot unexpectedly. Now, Intel says it’s identified a fix for its fix, according to Intel executive Navin Shenoy. Up until this point our recommendation for patching any computer with an Intel CPU has been a wishy-washy “depends.” While Intel has issued patches for up to 90 percent of affected CPUs, they came out a cost. There was (and still is) the potential for your laptop to operate more slowly. There is also the reboot problem, which Shenoy admitted last week affected not just the Broadwell and Haswell chips originally identified, but also CPUs based on the newer Ivy Bridge, Sandy Bridge, Skylake, and Kaby Lake. Because a patch is incoming, Intel now officially recommends that “OEMs, cloud service providers, system manufacturers, software vendors and end users stop deployment of current versions” of the fix. So what does this mean for the average user? Well, if you happen to have a Broadwell- or Haswell-based CPU in your computer and you haven’t already updated your operating system and applied any updates from your computer maker, then keep doing nothing. A new patch will be available soon. If you have one of the later processors affected by the reboot issue, then continue to weigh the cost of security versus performance and avoid some of the bozo security moves people make every day.